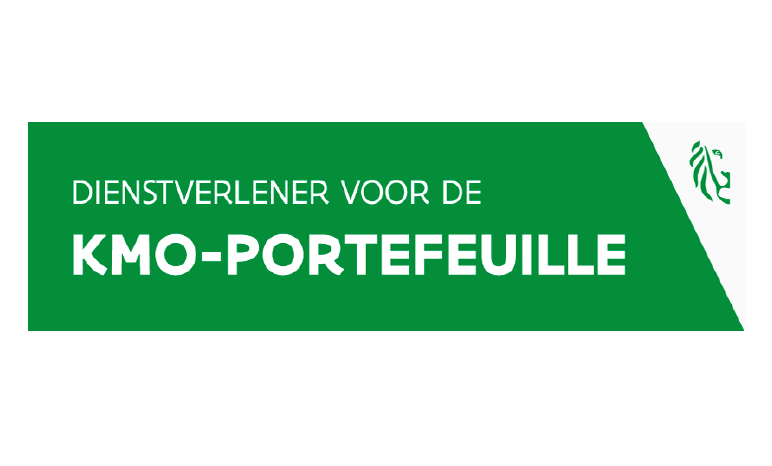 We’re proud to announce that Panaxea is now a certified service provider for the Flemish government under the SME grants from the Flanders Innovation & Enterpreneurship agency ( http://www.kmo-portefeuille.be/). Flanders Innovation & Entrepreneurship (in Dutch: Agentschap Innoveren & Ondernemen) is a government agency, charged with implementing the economic, innovation and enterprise policy in Flanders, Belgium. They help companies with the startup of their activities, the grow and continuity of their business, but also with the search for the right location, information on permits, financing, investments in innovation and ecological technologies, and other topics. Panaxea is a consultancy company in the health care sector. Panaxea can help your company to focus your business plan, realize market access or increase uptake of your medical intervention using state-of-the-art tools around health economic analysis .Under the specific grant structure, called “KMO-portefeuille”, a flexible, burocratic-low form of co-subsidizing external advice to SME to up to 40%, Panaxea’s advice is affordable to all SME in Flanders. Contact us for any questions or make an appointment to hear what Panaxea can do for you (info@panaxea.eu or +31 20 7400 775).